One of the most essential tasks of any IT personnel is to provide technical support. From site IT to Network Engineers, they all deal with customers everyday and must do their best to accommodate requests and resolve issues. That’s why a lot of companies today are taking advantage of help desk software as they allow an IT organization to provide first contact resolution as quickly and efficiently as possible. Having a help desk ensures customer satisfaction by specially focusing on end user functionality which increases up-time which means more revenue for the company. It also improves productivity and product quality by keeping track and recording customer complaints and sending the information to the development team who will then analyze and provide resolution. With its easy-to-use interface, users can get set up in only a few hours. Its large texts and buttons makes it easy to navigate and customize. It easily segregates and assign tickets through its Patch Manager feature. Freshdesk stands out with its easy-to-use and minimalist design and function. It currently offers five plans: Sprout (free), Blossom, Garden, Estate and Forest. 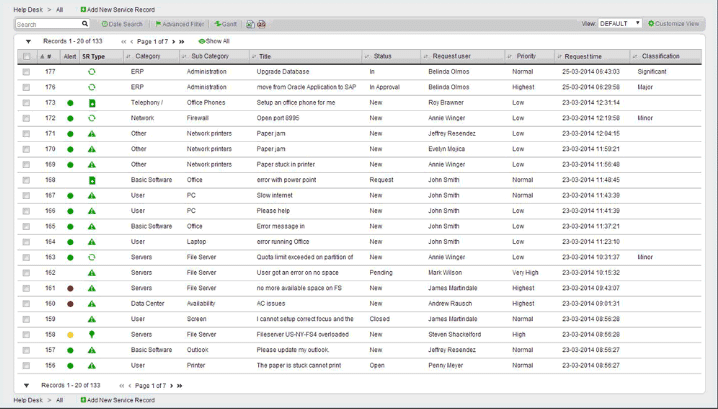 Sprout allows users access to help desk email, phone, social media, and it supports 200 external apps. 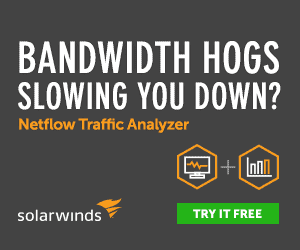 Blossom is priced at $19 a month and adds time tracking, domain mapping, social functionality and collaboration channels. Garden, a $35 per-month plan, adds multilingual support, scheduling, live chat, ticket templates and external forums. The Estate plan costs $49 a month and allows users to add company portals, multiple products and reporting.Forest, which is the most premium plan, costs $89 per month and offers IP white-listing features and adding your own email server. Freshdesk is a platform aimed at small to medium-sized businesses. It is highly affordable with standout features such as being accessible thru mobile apps, turning emails and tickets into knowledge-based articles, and being able to support up to 33 different languages. They even offer a 24/7 email and phone support at the free level. Happyfox starts at $29 a month and its biggest advantage is its ticket management system functionality. With happy fox, most day-to-day operational management can be handled by someone without a lot of tech experience. Its feature-complete ticket management application has the ability to integrate with other online services such as Twilio, which is a cloud-based service provider that handles voice calls and SuveyMonkey for customer customer feedback. Happyfox provides a self-service channel for customers where they can search about common issues and resolutions. 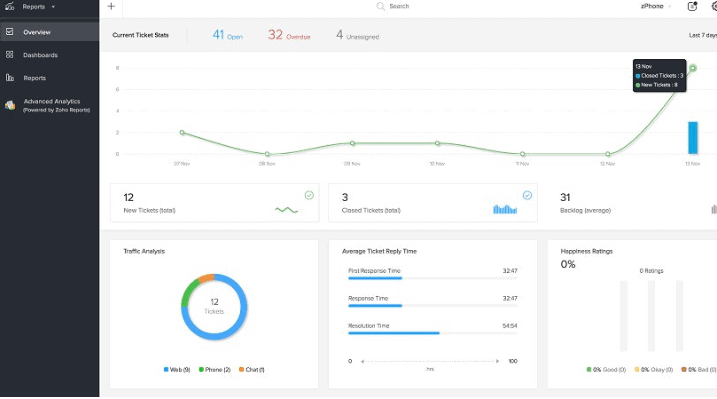 It also has a customizable dashboard that gives your team the ability to gain insight from the valuable data captured from every ticket. And a reporting system that allows you to filter results and view life cycle reports. Agiloft provides a more user-friendly approcach with its simplified web-based user interface. This tool is highly customizable. Everything from dashboards to reports to user screens can be modified suitable to user preferences. Agiloft offers a free version for up to five users, an entry-level Professional version for $45, a Professional Unlimited version for $65 and the Enterprise version for $95 per month. It can be integrated with other services, such as Salesforce. More complex integration can be built by using their two application programming interfaces (APIs): Representational State Transfer (REST) which is a software architecture for activating services over the web and the Simple Object Access Protocol (SOAP) which is a message-based protocol based on XML for accessing services over the web. Vivantio Pro is priced at $48 a month and is aimed at large businesses and enterprises. It supports cloud-based and data center deployment. Its features include integrated knowledge base, IT asset management and role-based security. Vivantio Pro is a clean, feature-rich help-desk system which offers interactive reports, asset audit trails, and a self-service portal that makes sure that all tickets will be taken care of. It supports a knowledge base for common issues that are searchable and can handle attaching documents (such as a step-by-step tutorial) to individual knowledge base records. This tool also supports custom forms and process automation by enabling users to create custom forms and field in tickets which allows for a better support of assets, technologies, business processes. The Zoho Desk tool is mainly aimed at midsize businesses. Its software portfolio include all the functionality a help desk tool provides, from project management to email marketing. It is a complete package with great integration options with other Zoho products and third-party platforms like Facebook, Google and Twitter. Its advanced functionality such as providing voice gateways for users to interact using VoIP (Voice over IP) and social media as a way to monitor customer interactions is truly outstanding. This software comes in three versions: a free version, a $12 per month Pro version and the Enterprise version for $25 per month. Another cool feature of the Zoho desk tool is it gives the user an overview of the whole support team. It displays all the incoming tickets and outgoing responses. It shows live traffic and which agents are active. It also has a self-service portal that includes access to a custom knowledge base. 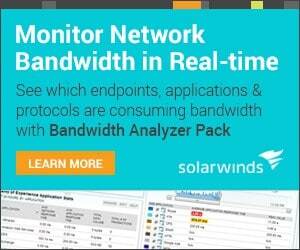 Spiceworks is known for its large IT professional network and product suite that mainly supports enterprises. 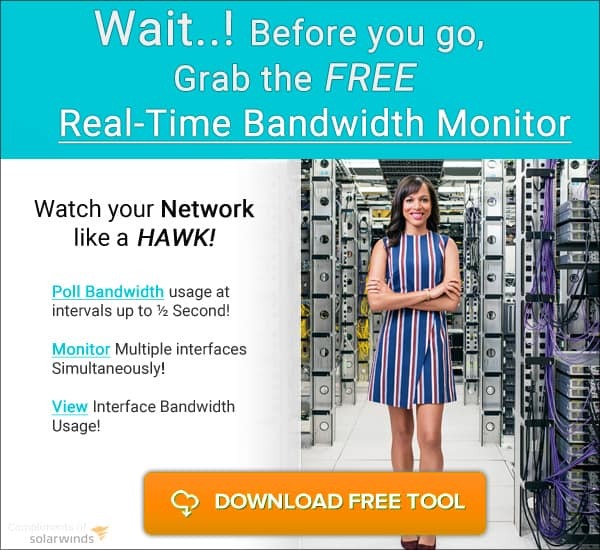 This tool is free and is available as both cloud-based and on-premise. Like Freshdesk, its most important feature is its ticket management system. 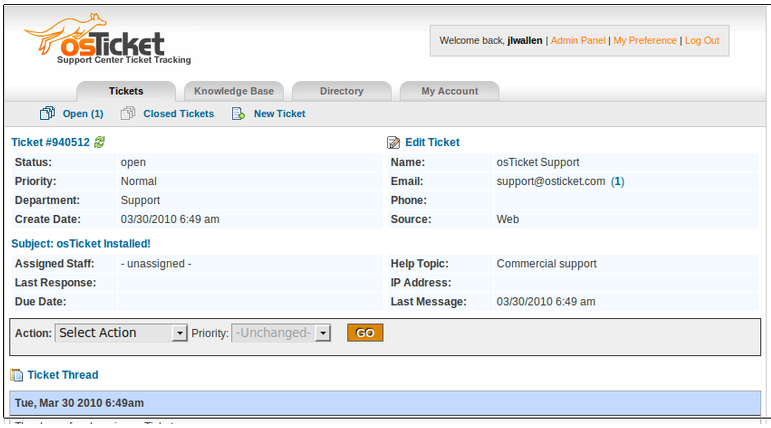 It offers ticketing via email, through the user portal, or in the admin user interface. Additional features include ticket collaboration, ticket aut0-assignment to designated agents and the ability to add custom fields, comments and attachments to tickets. 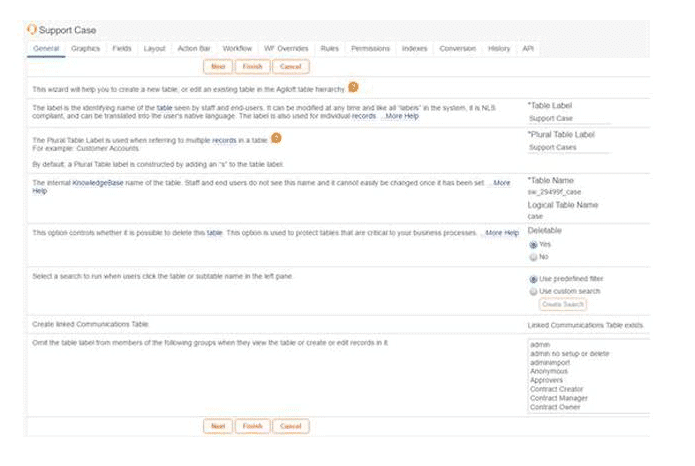 Spiceworks features an editable user portal where users can submit tickets, track their progress, and view custom knowledge base articles. It also grants users instant access to its large IT professional network which has millions of members worldwide. This allows members to pose questions, search product reviews and even create individual chats with each other. Cayzu starts at $4 per month and mainly supports small businesses and startups. This tool stands out by the way it handles each brand and products. Each product account is created in a separate instance of the app, with its own URLs, email addresses and design elements. Which makes it easy to segregate agents to handle tickets for a specific account. Cayzu offers an extensive ticket management system by initiating it through web form, customer email, or even social media. The created tickets are then automatically routed to the proper group or agent by using assignment rules. The software also allows users to configure the settings to not only handle technical support but also billing and sales questions. It also makes it easy to create and customize forms and functions that are suitable to the user needs through its one-click tools . 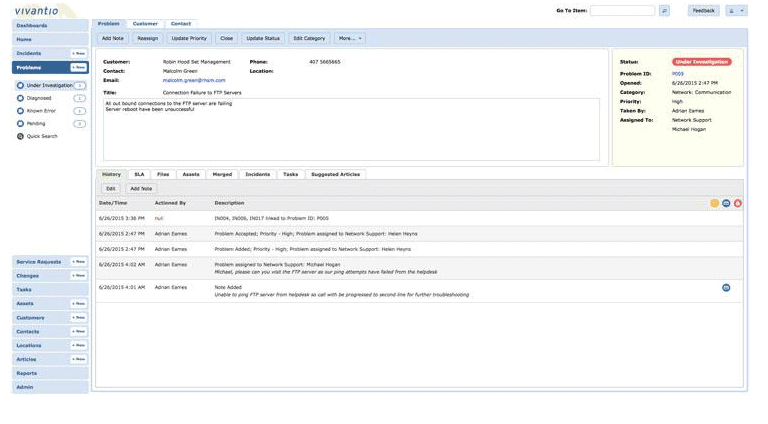 Jira Service Desk which begins at $10 per user per month is the hosted helpdesk software offered by Atlassian. This tool makes it easy to create forms for a small number of users. For larger installations, Jira Service Desk allows users to import CSV files containing all of the required information. The website’s admin page also links to other website admin functions such as application access and group managing. 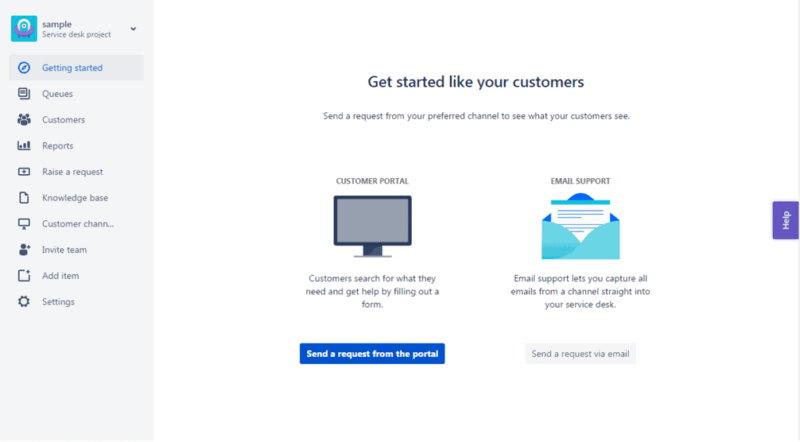 It also uses plug-ins to extend functionality even further with over 590 ready-made extensions available on the Atlassian Marketplace including an enterprise mail handler, a Salesforce connector and many others. Users can also avail of other plans which are the Basic for $9 a month, Standard for $12 a month and the Premium for $16 per user per month. All are cloud-hosted and can have unlimited tickets and users. They also come with free phone and email support. 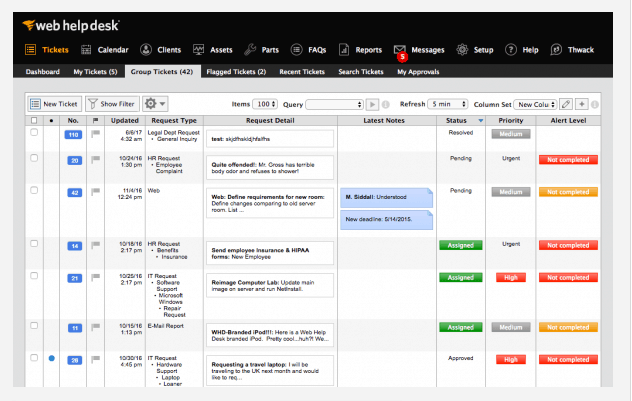 OTRS is an open source service desk software. 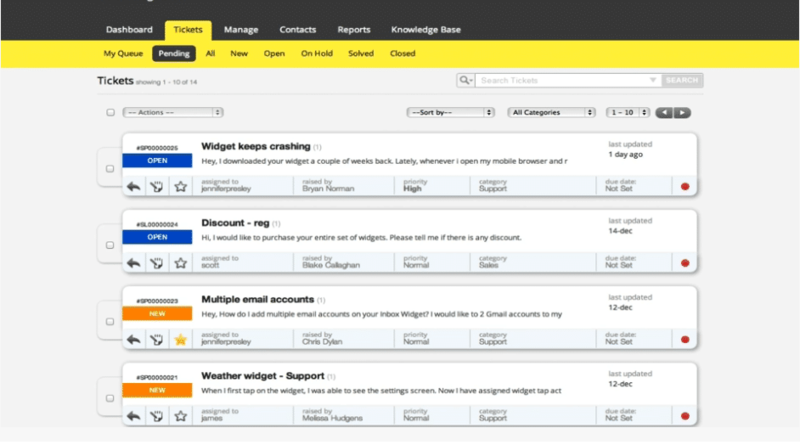 The dashboard is composed of widgets that are highly customizable. 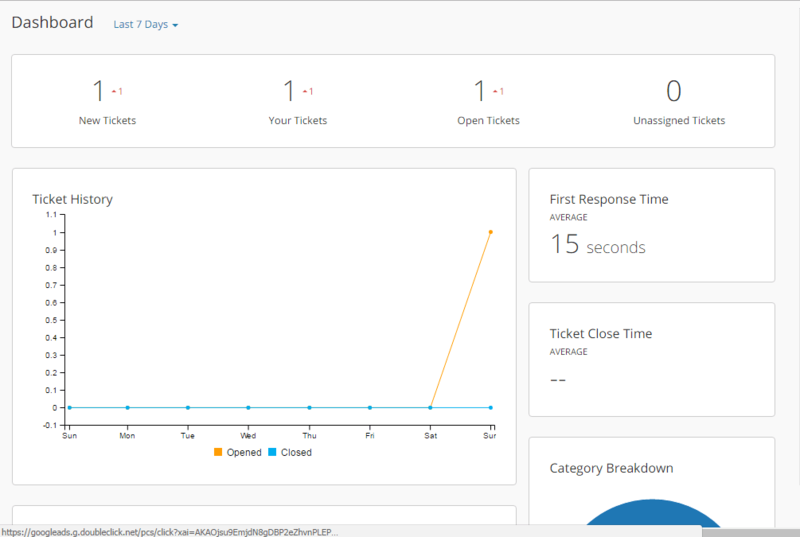 It displays all the different types of tickets by category and provides overview of the service queues and email notifications about new tickets and changes. The top menu can also be rearranged via drag and drop. It currently supports up to 36 languanges and displays the statistics of a whole week. The OTRS ticketing system works like a shared email inbox that all agents can access in order to work on incoming customer requests. 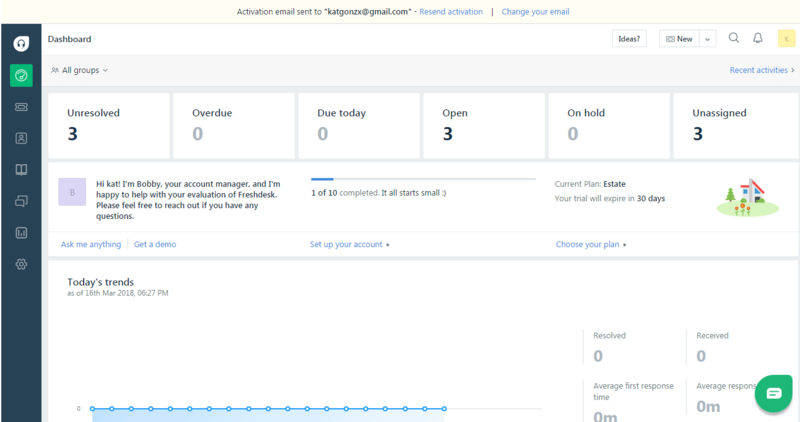 It allows you to customize email and phone ticket masks, auto-complete search when entering a recipient, add dynamic fields, internal notification for notifying teams and an automatic response feature. It has knowledge documentation that allows users to document incident solutions and agent know-how. Sysaid offers great asset visualization and network detection. It is priced at $1,211 for 500 assets and five users per year, going up tp $1,611 for 1,000 assets per year. Fully featured and highly configurable, Sysaid functions are broken down by module which allows users to only utilize what the system needs. Providing monitoring, notification, and remote desktop into Windows servers, users can easily manage outages quickly. Each module and feature is extensive and might require some time to setup and navigate but Sysaid offers free training and videos on their website that teaches users how to make the most of every asset. It features remote desktop control and mobile support which makes it a highly integrated and utilized software. 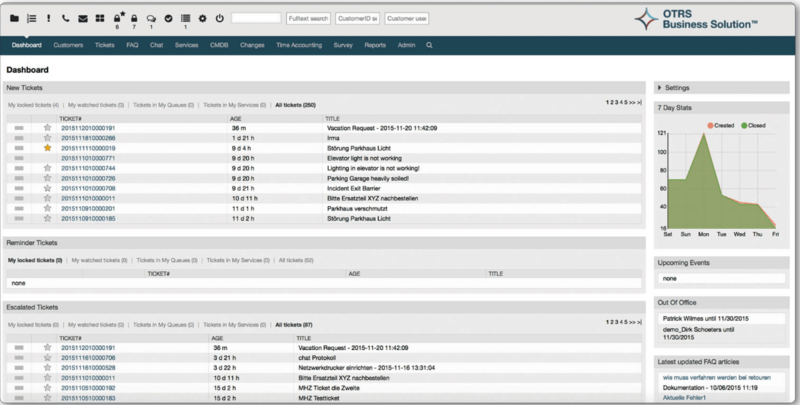 Asset management software BMC Track-it! is also a help desk tool. It has all you need to manage support requests, notes and notifications. Network detection, software license management, and a mobile app are included, and remote desktop access is also available. It has an asset feature that allows users to add, customize and display selected assets. With BMC Track-it!, users get a help desk module, a knowledge base, inventory support, purchase invoice support, remote desktop and default reporting. Its user interface is very modular and basic which features tabs, expanding lists, and clicking through pages making it easy to operate. It also offers a live chat support that is always available to assist users.